Sarah Jane (Gallagher) Emmans, age 76 of Andover, died peacefully after a long and courageous battle with cancer, at home surrounded by family on Friday, May 25, 2018. As a prominent community member, Sarah served as an ISD #15 school bus driver for over 40 years. 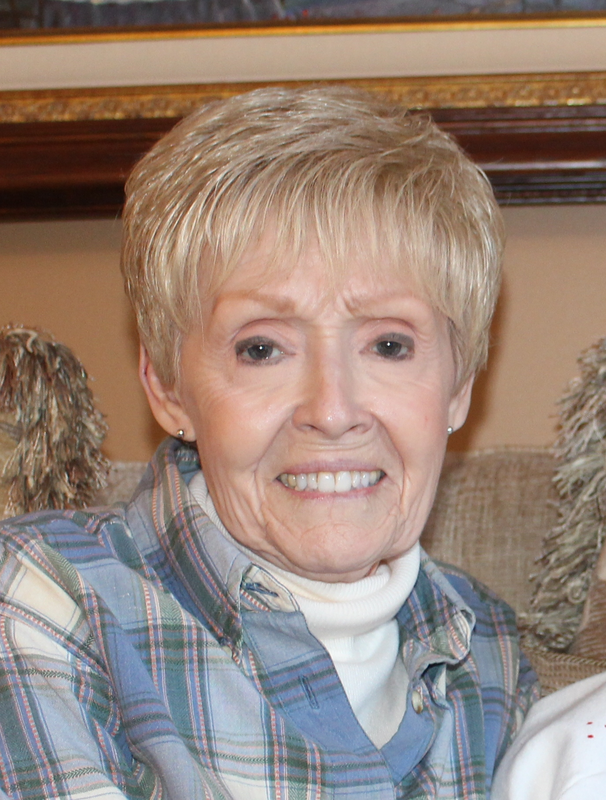 She was involved in various community activities including the Soderville Athletic Association, Gladiators Wrestling Club, and many other local civic groups. The family wishes to express a special Thank You to the staff of Allina Hospice, Clinics and, Hospitals for their compassion and care. In addition to her parents, Gerald and Mildred Gallagher, Sarah was preceded in death by her loving husband of 50 years, Wendell “Denny”; brother, Gene; brother-in-law, Douglas; nephew, Eric; and son-in-law, Bret Severtson. Sarah is survived by loving children, Jeffery (Mary Jo), Tracy Brandt (Dean), Jody Severtson (Tim), Ty (Kim), Jason (Shelli), and Troy (Kari); grandchildren, Nathan (Bri), Kasey (Paul), Nicholas (Jasmine), Cameron, Cody, Morgan, Parker, Noah, Avery, Savanah, and Tanner; great-grandsons, Easton and Beau; brothers, William and Thomas (Elaine); sister: Pamela (Mike); sister-in-law, Ann; mother-in-law, Renata; brothers-in-law, Richard (Nanci) and Dean (Donna); and many relatives and friends. Funeral Friday, June 1, 2018 at 11:00 a.m.